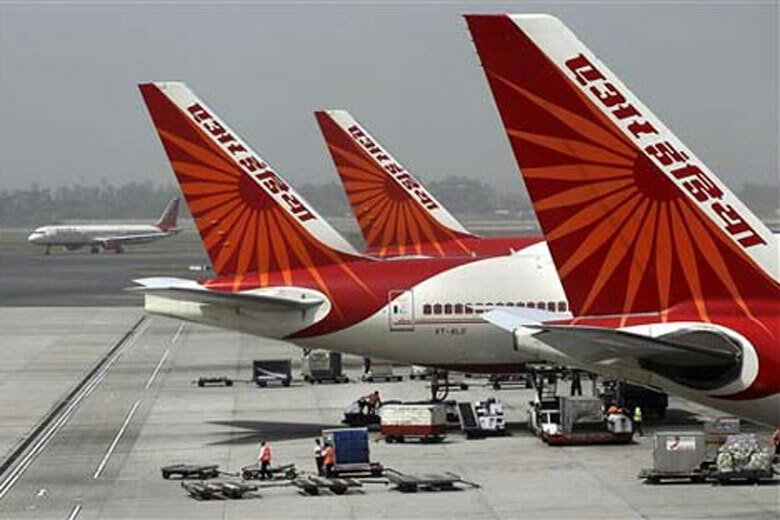 By efficient functioning and cutting of operational costs has turned Air India from a loss-making airline into an operational profit unit, the Lok Sabha was informed on Tuesday. By cutting its operational expenses by almost 11%, Air India has turned from a INR 2,636 crores loss making unit in 2014-15 to INR 8 crore operational profit unit in 2015-16, Ashok Gajapathi Raju (Civil Aviation Minister) said while replying to the debate on demand for grant for his ministry. He also said that Air India joined Star Alliance in the Year-2014 which has helped to integrate better with the international civil aviation market. Raju said that by 2020 Air India's fleet size is likely to grow by about 100 aircraft to about 232 and of this 28 more aircraft will be added by January 2018.